We are back with the newest episode of Film Music Fridays, narrated by CineConcerts President, Producer & Conductor Justin Freer! 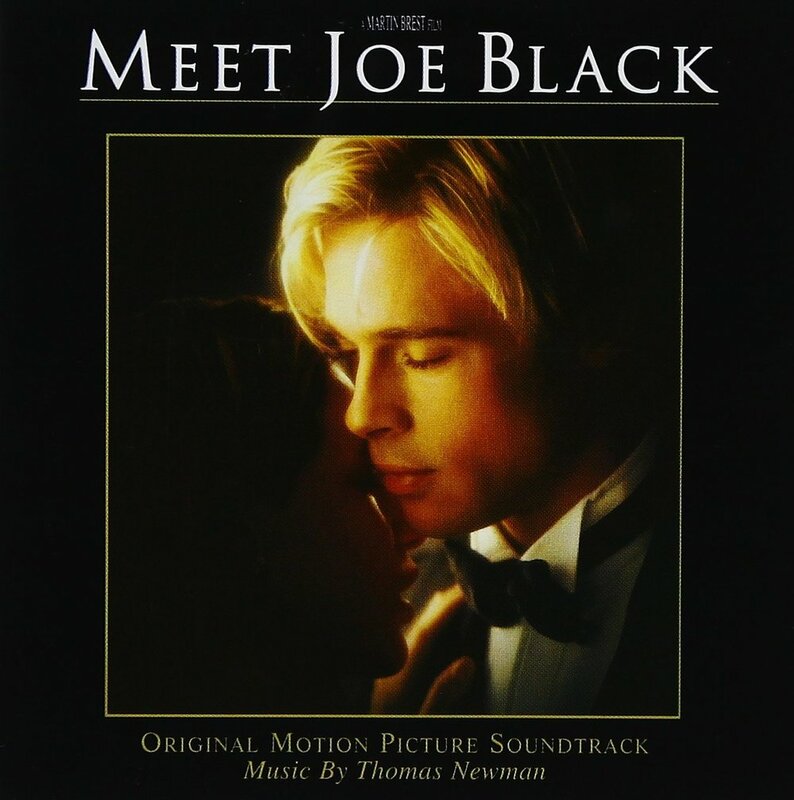 In this week’s episode, Justin talks about Meet Joe Black, the 1998 American romantic fantasy film directed and produced by Martin Brest with its unforgettable film score composed and conducted by Thomas Newman. Justin discusses what makes Newman so unique as one of the most prolific American film composers today, and how he uniquely composes beautiful themes over a very emotional and intense scene with dialogue. 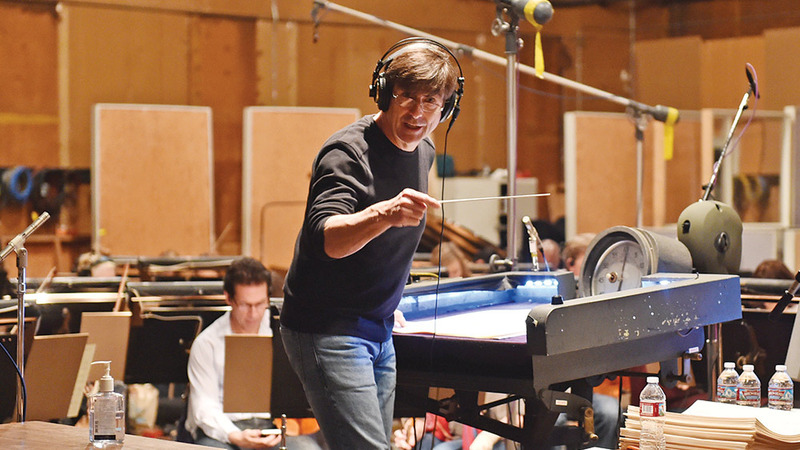 Coming from a very long line of famous film composers within the Newman family, Thomas Newman is one of the most creative and unique composers working in the industry today, and Meet Joe Black is considered to be one of his finest scores. Stay tuned for the next episode of Film Music Fridays on Friday, April 19th where we will be featuring Danny Elfman’s fun and brilliant score to Beetlejuice! Interested in knowing when the next one comes out? Sign up with your Email address to receive episode updates! We respect your privacy, and will never hand over your information to any third party, ever.